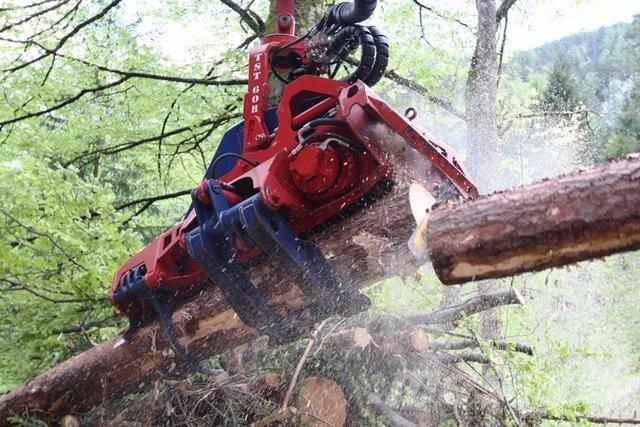 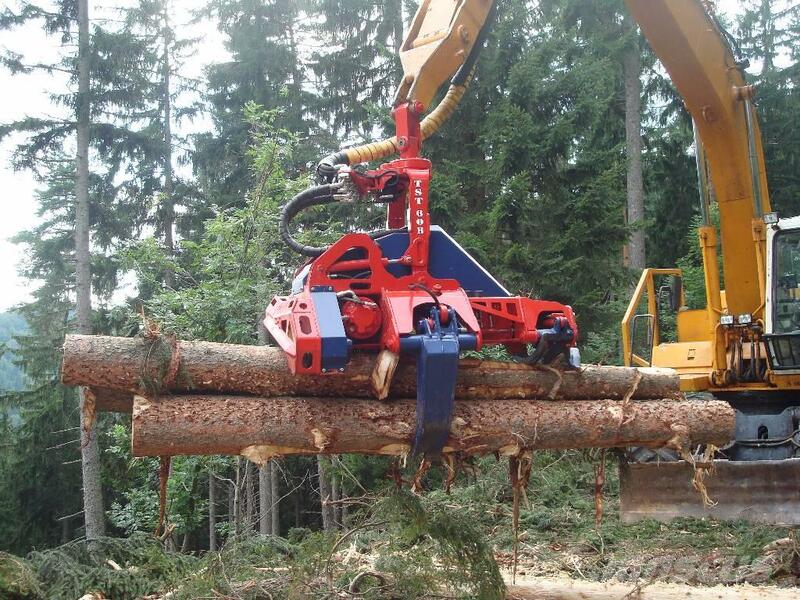 Timbernator convinces through its rigid construction, large tilt angle and immense feeding force. 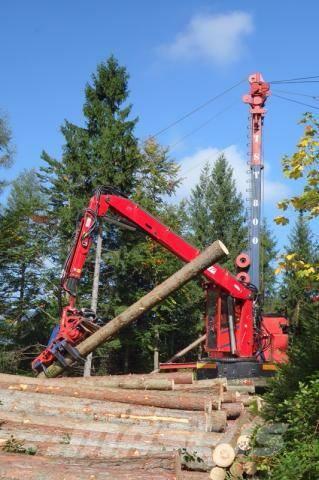 The grapple opens to a maximum of 50 inches and can cope with any challenge. 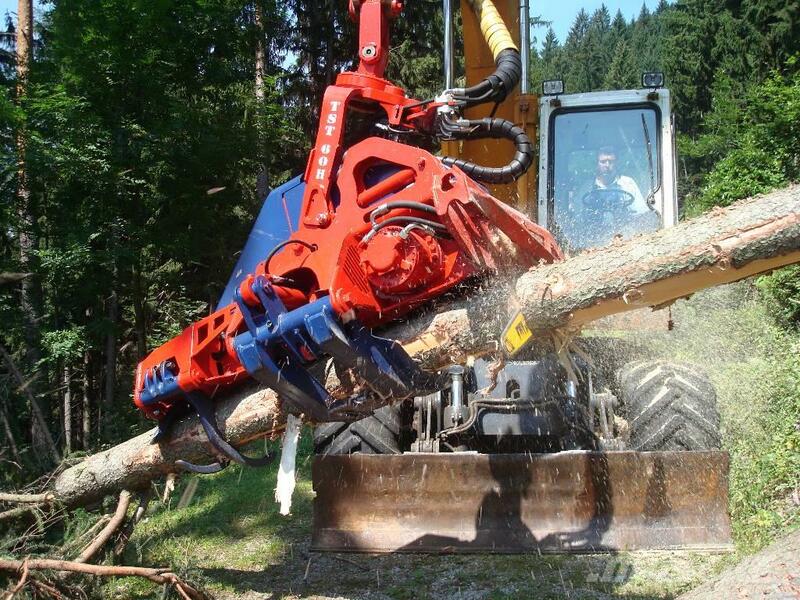 The long chain belt ensures a high feed rate with low contact pressure and friction - resulting in great delimbing performance of small -to large diameter timber. 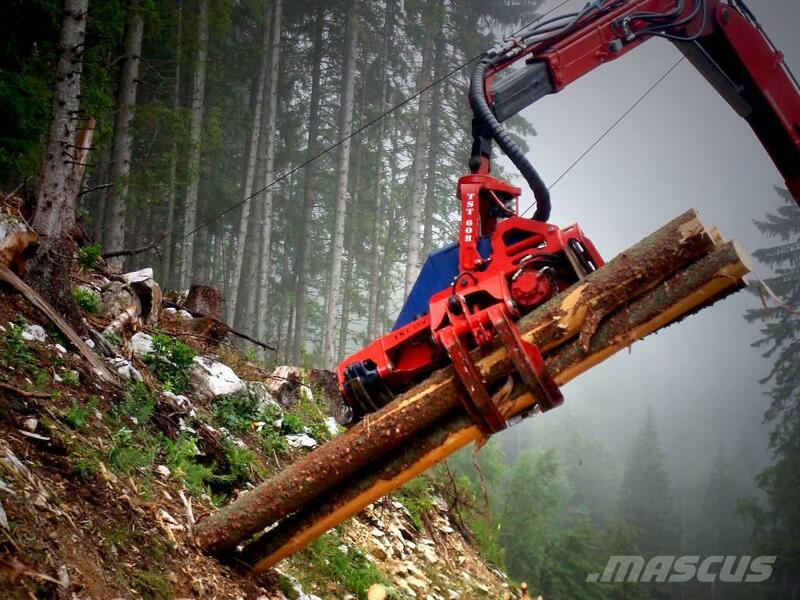 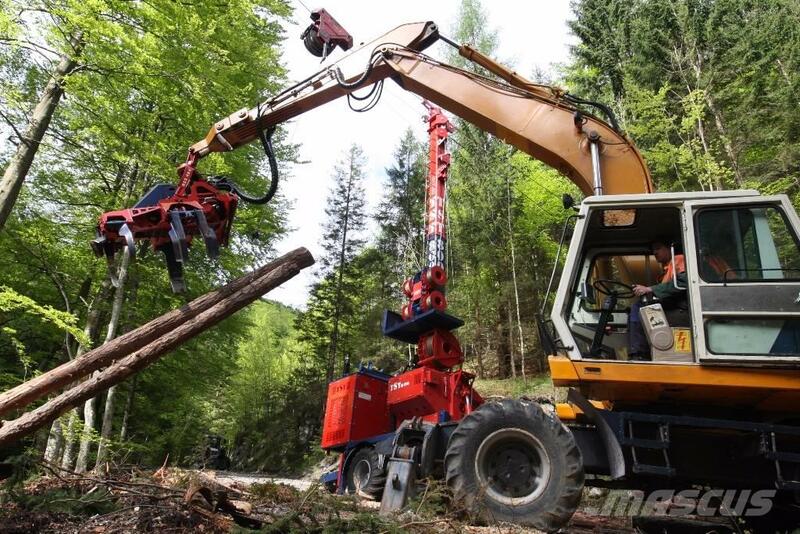 The arrangement of the grapples simplifies the work on hard and twisted timber, the large tilt angle facilitates work on steep slopes.